Anotherealm Forum - Easter is coming...Happy Easter!!! Anotherealm Forum › General Category › Off Topic › Easter is coming...Happy Easter!!! 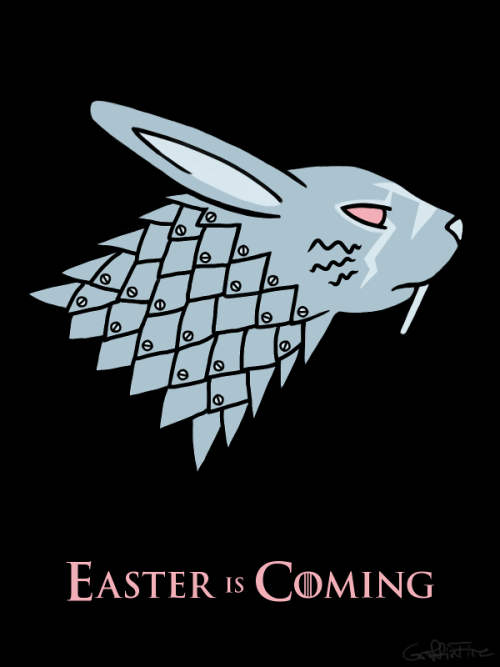 As they say in A Game of Thrones, well, more or less, Easter is coming...so Happy Easter to you all!! !